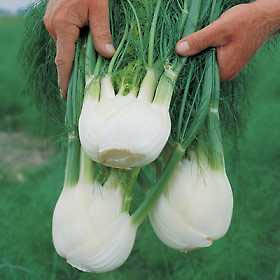 Fennel Bulbs: crunchy, slightly sweet and packed with Vitamin C! I wasn’t sure how I felt about fennel, apparently thin sliced is the way to go. The combination of these few, simple ingredients is pretty amazing. A refreshing summer salad that you can make ahead of time, and it has feta in it, what’s not to love?! 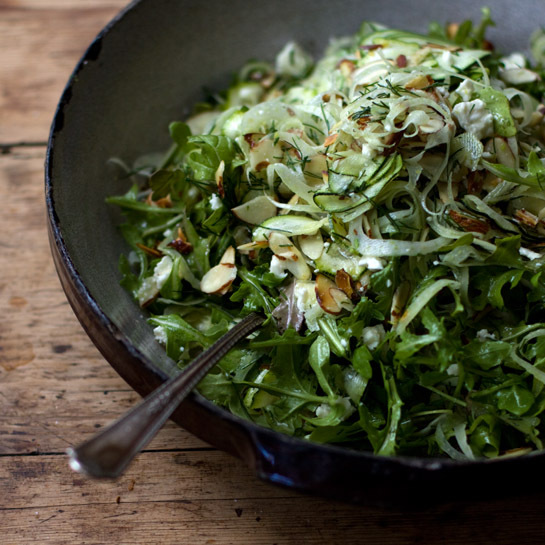 Another great recipe from 101 Cookbooks, here’s her original recipe!